Well well well, this is becoming quite the occurrence, isn’t it? Manchester United players in the BBC’s Team of the Week was a rarity under Jose Mourinho. With Ole Solskjaer at the wheel, that has completely flipped. 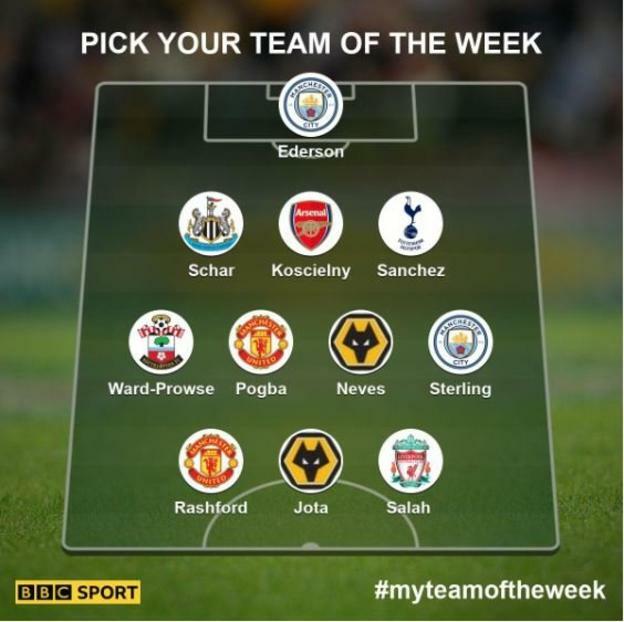 During United’s 2-1 victory at home to Brighton & Hove Albion at the weekend, two key Red Devils have been rewarded with a spot in Garth Crooks’ weekly team. This time around, there are no prizes for guessing who. 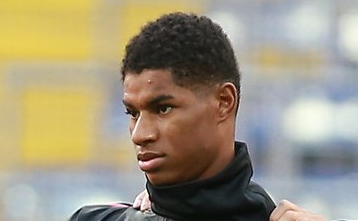 Let’s start with Marcus Rashford. The Englishman scored an absolute screamer as the first half was wearing down to give United a 2-0 lead. It wasn’t just that, though, his all-round performance was immense. The passing, the work ethic, the vision, the attitude. Perfect. 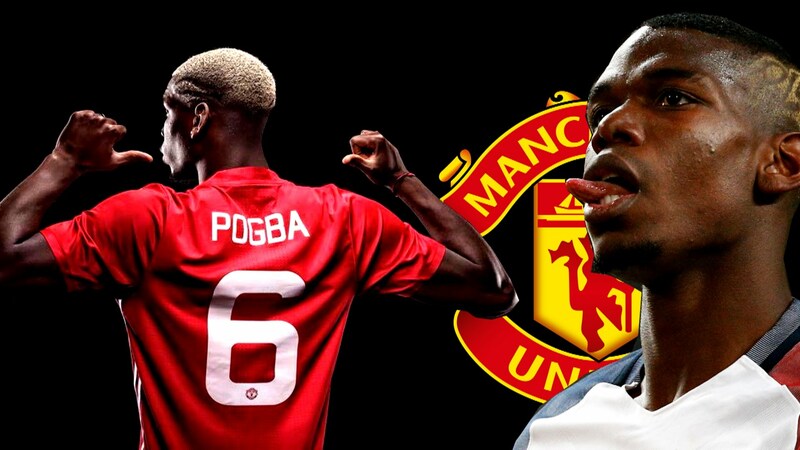 Next up we have Paul Pogba. The Frenchman got United on their way from the penalty spot. He led by example, played the right pass and controlled the midfield. Those are the sort of performances we’ve been craving for over the last few seasons. It’s just fantastic to see two homegrown players leading the charge. Giving youth products a chance has always been in United’s mantra and watching Rashford and Pogba flourish is extra special for the fans. Hopefully, these two continue and keep pushing us towards a top four finish.